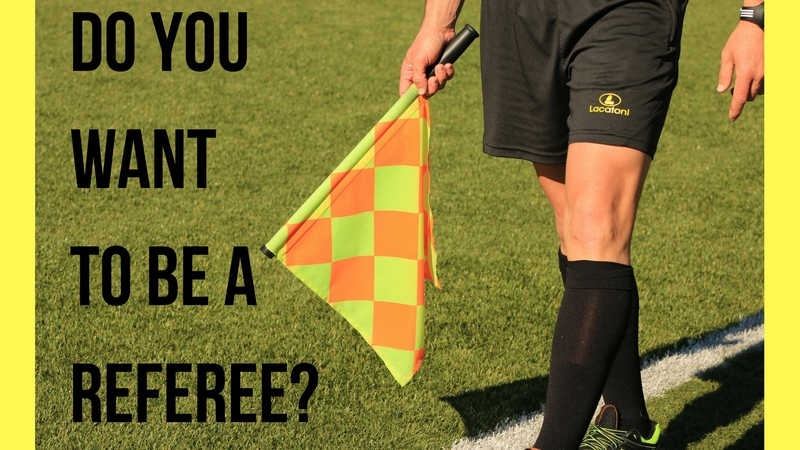 Would you or someone you know like to become a certified referee and work recreational and competitive youth games? Register online and become a referee this very weekend. This course requires a few hours of online work once you register, then a full day classroom session on Saturday. Please register ASAP to ensure you have time to complete all online coursework.